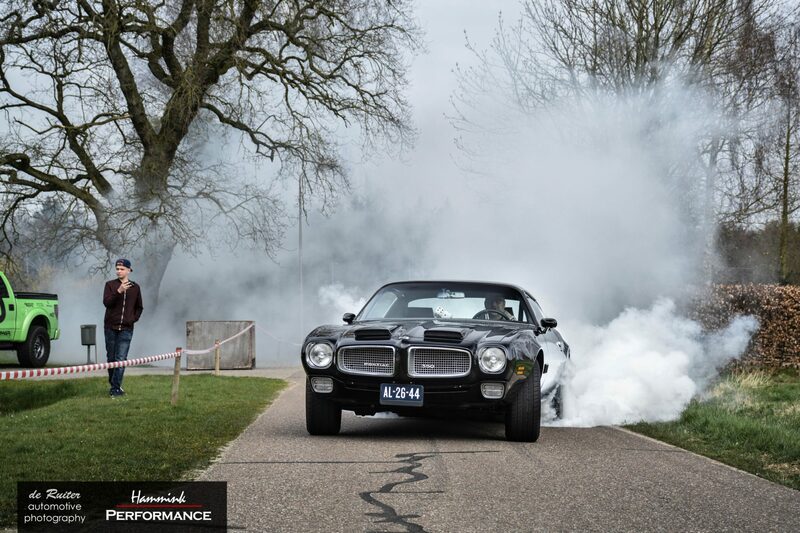 Hammink Performance: Specialist In American Vehicles / Cars and coffee / 3rd annual Hammink Performance open house! 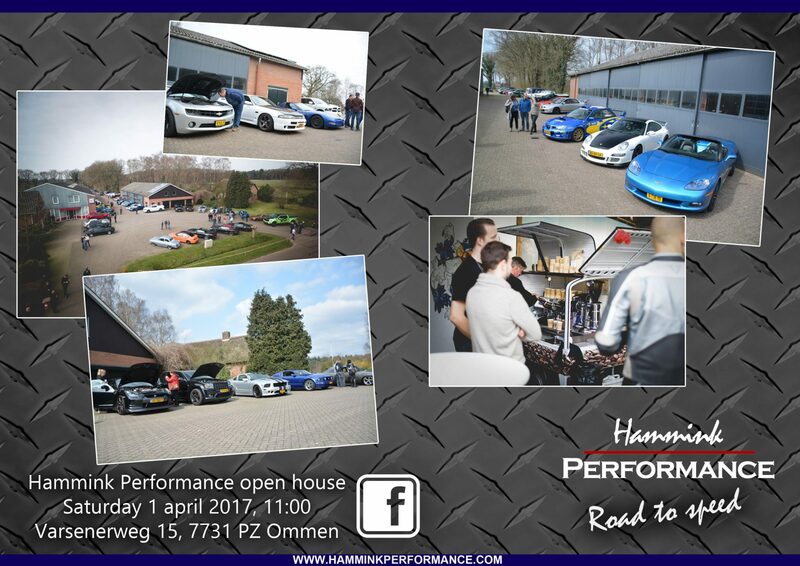 First weekend of April 2017 we’ll host the 3rd annual open house at our facility in Ommen. 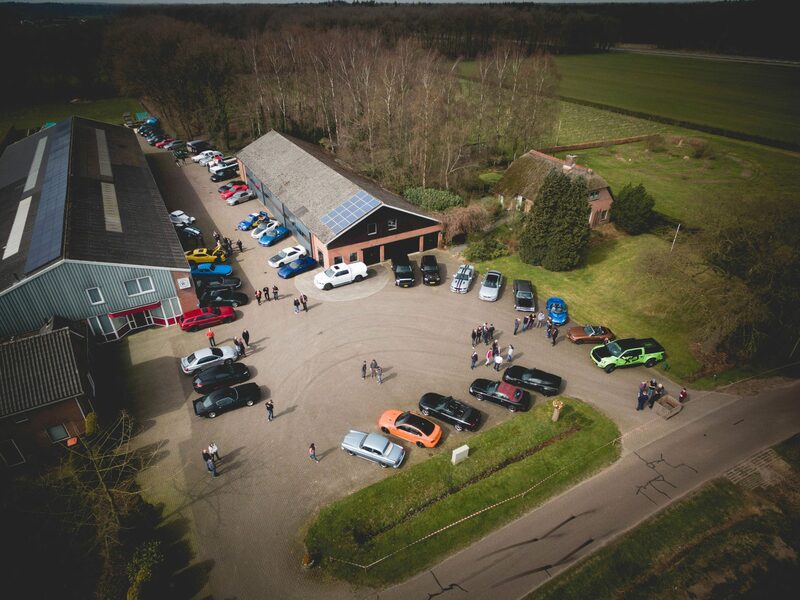 It will be held April 1st, and thats no April Fools joke! so save the date! 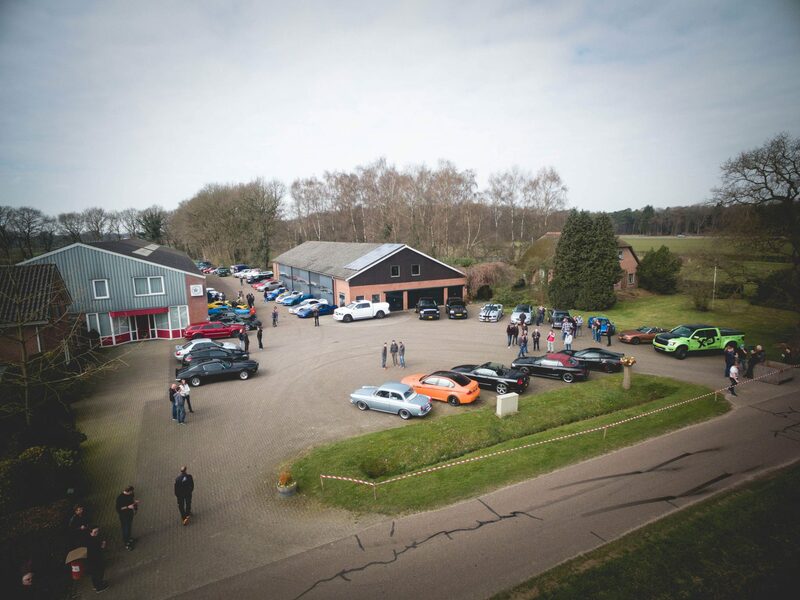 With Netherlands favorite Barista Casa Barista’s Coffee on Wheels Gennep at the scene again, it should be another great day of great cars and great coffee! !